Installing panels that do not leak is one the main challenges to the HVAC Industry. 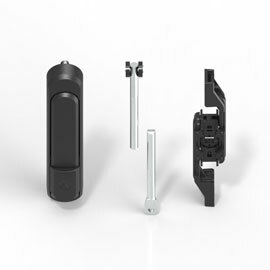 EMKA has successfully met the challenge with its new HVAC locking solutions. 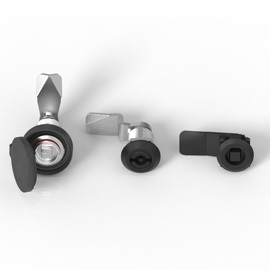 Our product range includes outstanding locks and high-quality hinges for both positive and negative differential pressure demands. 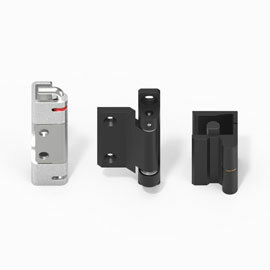 With our comprehensive product range we offer a complete locking solutions from one single source to our HVAC customers. 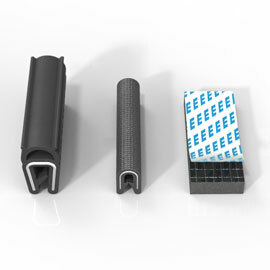 To complete the HVAC locking system EMKA also provides a wide variety of gaskets with profiles in silicon, EPDM and PVC, e.g. for 90° corners with miter cuts for complete no-gap seals. Our locking solution stands out due to its modular, versatile structure and complies with industry standards and regulations. EMKA has successfully exhibited at the AHR EXPO in Las Vegas early in 2017 and has persuaded numerous US companies to re-equip their HVAC systems with our brand new EMKA products. See for yourself next week in Europe at the ISH 2017 in Frankfurt – we look forward to your visit in Hall 11, Booth #D21.